Everyone knows cemeteries are creepy. Walking through one often brings an eerie feeling of being watched, even if there are no rumors of a haunting there. But there are some cemeteries where that feeling of being watch may not just be your imagination. 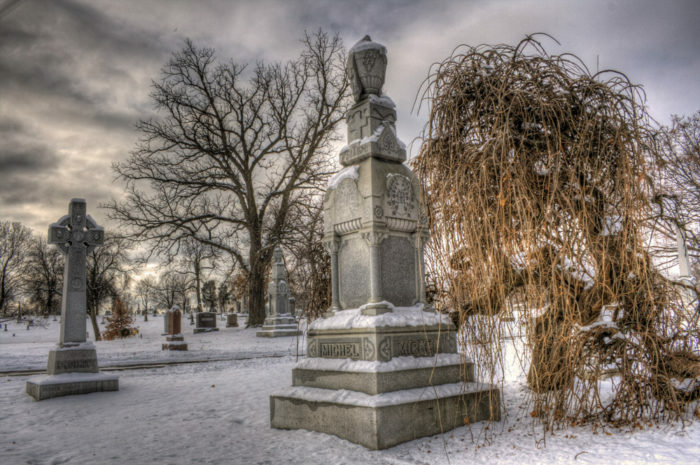 These 8 spooky cemeteries in Minnesota are rumored to be haunted by departed souls. 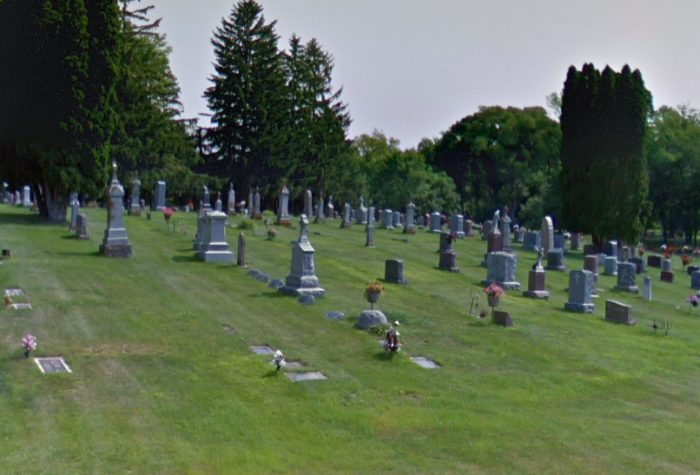 Roselawn is a beautiful cemetery surrounded by lush trees and green grass. But it is also surrounded by paranormal rumors. Some say the police were called to the cemetery one day after people heard shouting from one of the mausoleums. When the police arrived, they found nothing. Was it nothing, or was it a ghost? The ghostly hitchhiker is a common legend in many parts of the country. You likely know the story: a hitchhiker gets a ride with a passing motorist. Then, once they're in the car, they mysteriously vanish. 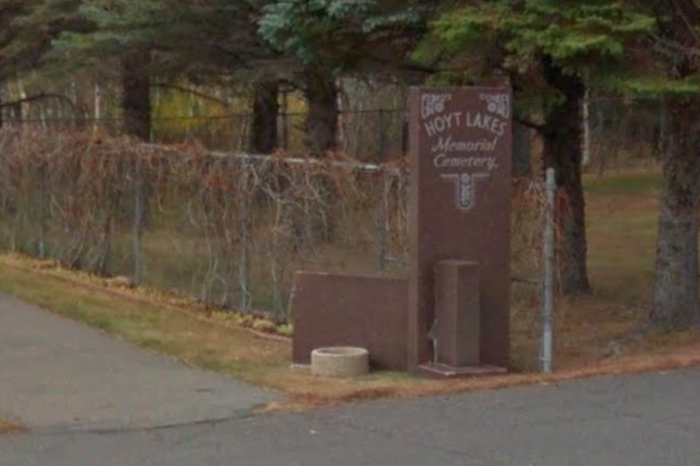 At Hoyt Lakes Memorial Cemetery, the hitchhiker is rumored to be a teenaged girl who was left in the cemetery many years ago. Ferguson's is a small country cemetery in the small town of Plato, Minnesota. 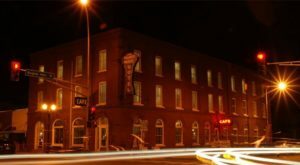 However small it may be, it is said to be home to a great deal of paranormal activity. 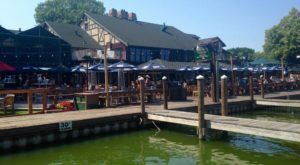 Orbs and strange sounds have been reported here, but the strangest story is that of a little boy who may haunt the grounds. Is he responsible for the strange sightings at this cemetery? 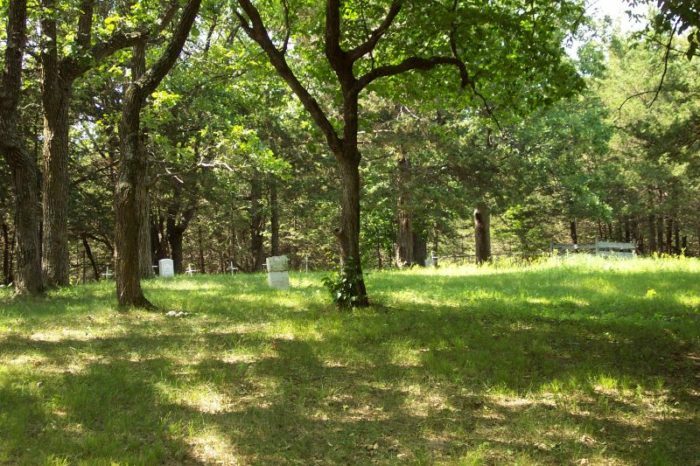 In the small town of Renville, Minnesota, is one of the creepiest haunted cemetery stories in the state. One of the headstones is said to glow. The flowers that shoot up around it are rumored to bleed in the springtime. True or not, this old small-town cemetery gives off a chilling vibe. 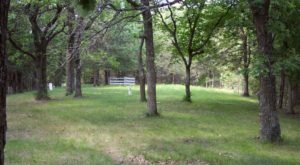 Loon Lake may be the most notoriously haunted cemetery in Minnesota. 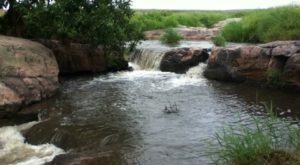 As the story goes, three women were executed there many years ago, and their spirits wander the grounds to do this day. 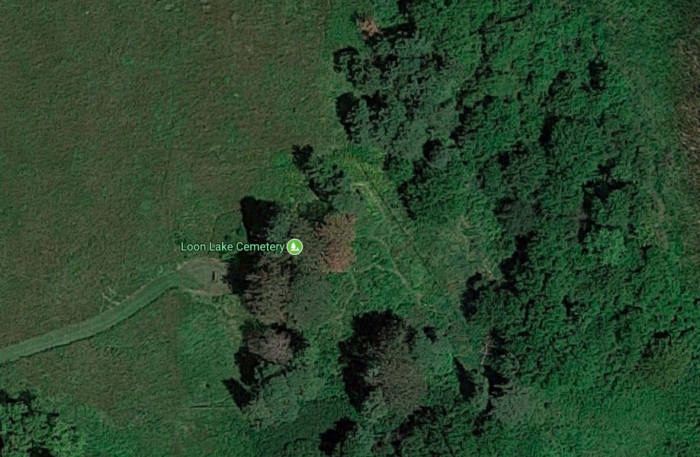 Luckily, the cemetery is in a very remote area. You aren't likely to come across it unless you go looking for it. 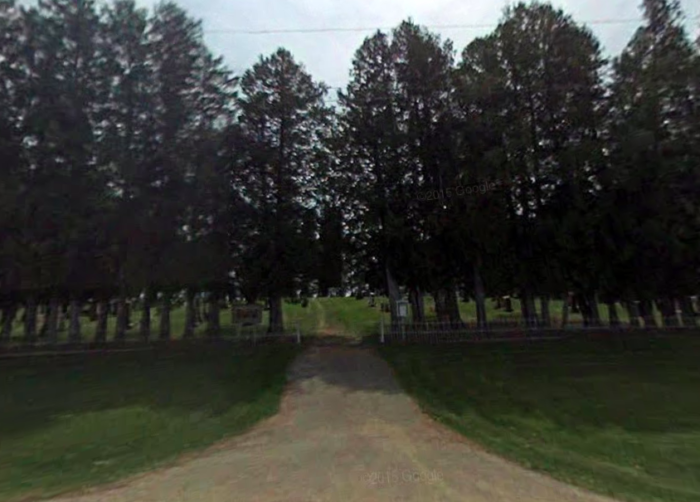 A drive down a dark country road, and then a walk through the woods, are required to visit this old cemetery. 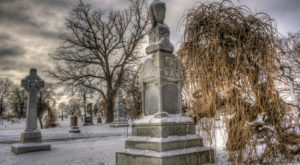 In Buhl, Minnesota, Lakeview Cemetery stands as another of Minnesota's most haunted places. 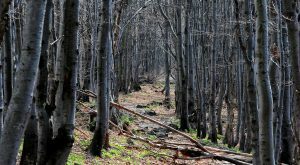 From shadowy figures to sounds of footsteps, there have been sightings here that defy reality. Unless you have a real taste for ghost hunting, you'll want to steer clear of this creepy cemetery. Calvary is another beautiful cemetery, with green grounds that offer a peaceful atmosphere to visitors. But if you look at the stories surrounding this cemetery, Calvary looks a little less peaceful. From stories of a haunted trail near the cemetery to stories of animal sacrifice, Calvary's history is riddled with rumors. Whether or not you believe in it, there is an eerie feeling that follows visitors around the grounds. 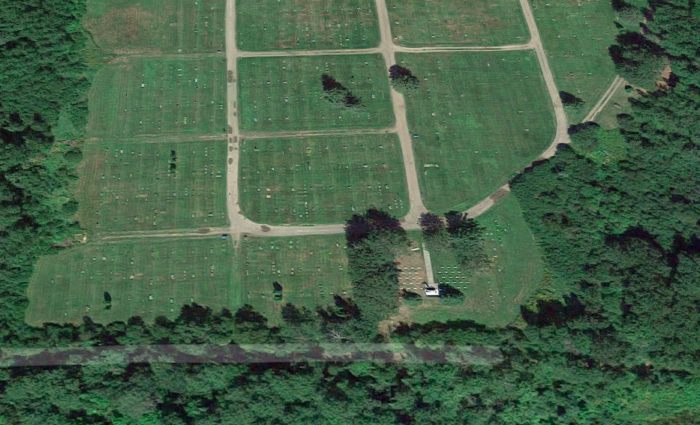 Wayzata's Holy name Cemetery is another creepy place that you may want to avoid. 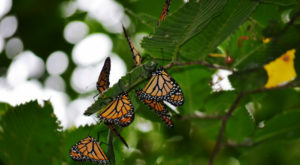 As one of Minnesota's oldest cemeteries - established in the mid-19th century - it is sure to host more than a few visitors from the spirit world. Sightings include a white apparition, disembodied footsteps, and cars that seem to disappear as they enter the cemetery grounds. What do you think? Are haunted cemeteries real, or are they all just stories? 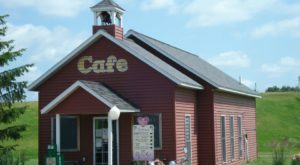 If you’re looking for another creepy place to visit, check out the haunted cave in Minnesota that is not for the faint of heart.